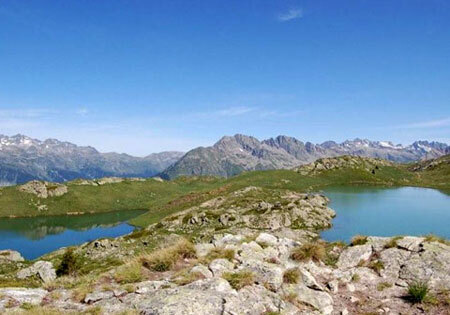 There are events organised throughout the summer months for example the Marmotte cycle race, triathlons, and the Megavalanche downhill mountain bike race which is the final race of a special mountain biking week. Outside of the summer opening dates the old town of Alpe D'Huez is always bustling with cyclists who start attacking the 'hill' around mid May until mid October. Even outside the summer season opening times there are several restaurants, bars and a supermarket which stay open.